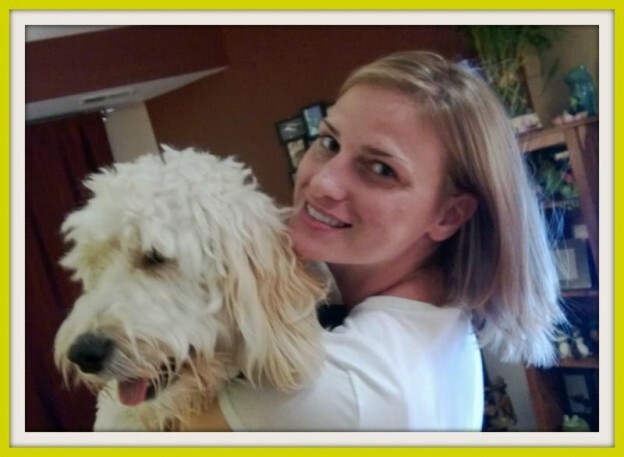 Meet Downers Grove Pet Sitting Extraordinaire, Meagan, and her pup Lucy! Meagan and Lucy love to take daily dog walks together, covering about 3 miles a day! They also love going to the local dog parks near Downers Grove and surrounding area where Lucy can dunk her head in water bowls and romp and roll in the dirt with her BFF, Muffin. After the walks and playtime, you will find both cuddled up together on the couch. This entry was posted in Downers Grove Diary and tagged dog walks, Downers Grove, pet sitting, pets on October 18, 2013 by Laura Rumage.